and more with our ultimate Red Hook guide. 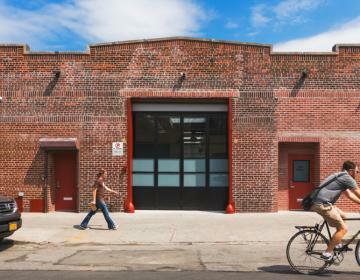 Industrial warehouses have morphed into loft apartments, but there's still grit to this neighborhood. 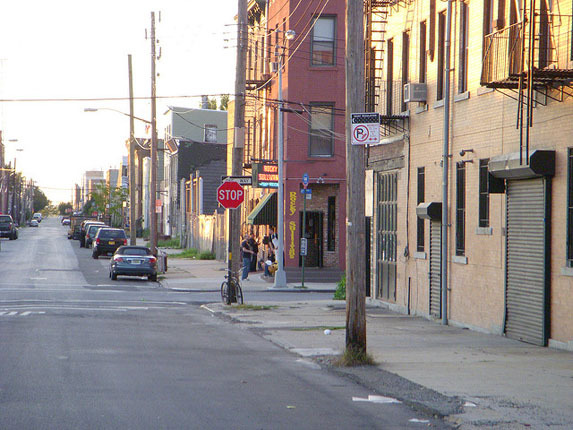 Red Hook has an average violent crime rate and a below average property crime rate for New York City. 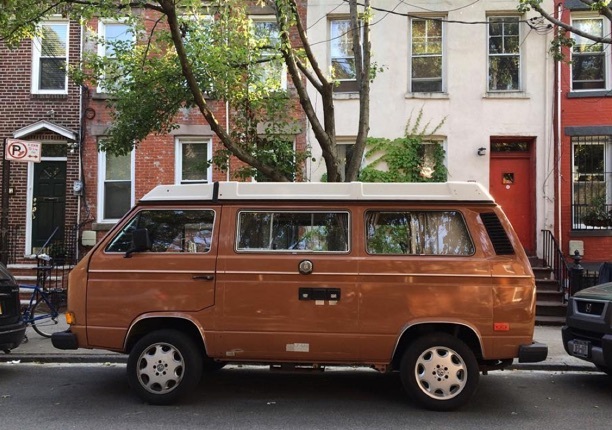 WHAT’S LIVING IN Red Hook LIKE? 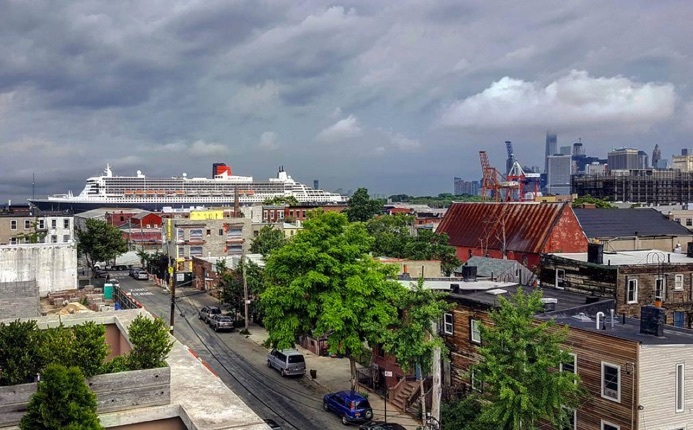 One of the last remaining neighborhoods on Brooklyn's waterfront to be developed, Red Hook still shows off its industrial past as one of New York's busiest harbors. 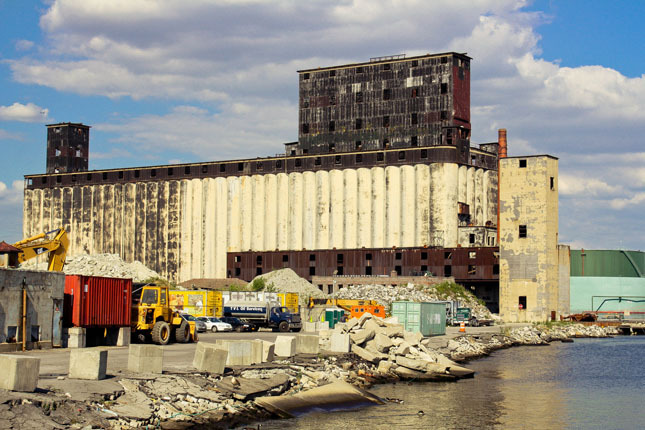 (For movie buffs, the docks here inspired the Marlon Brando flick On the Waterfront). Giant warehouses occupy entire blocks and fences cordon off large tracts of asphalt close to the water. 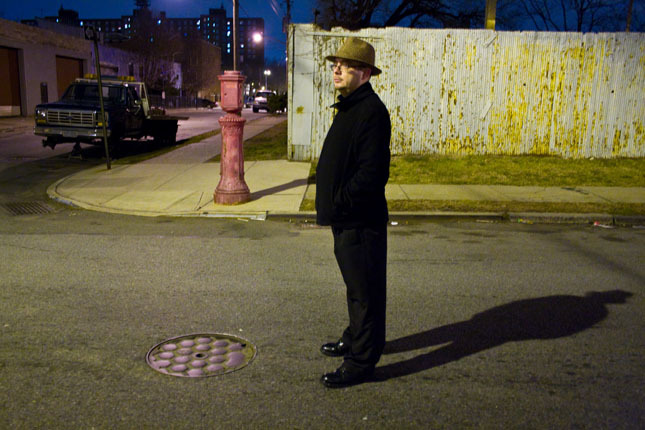 But if you look past these streets you'll find an up-and-coming area that mixes both grit and polish. Much of the residential stock here is taken up by bland brick public housing towers. 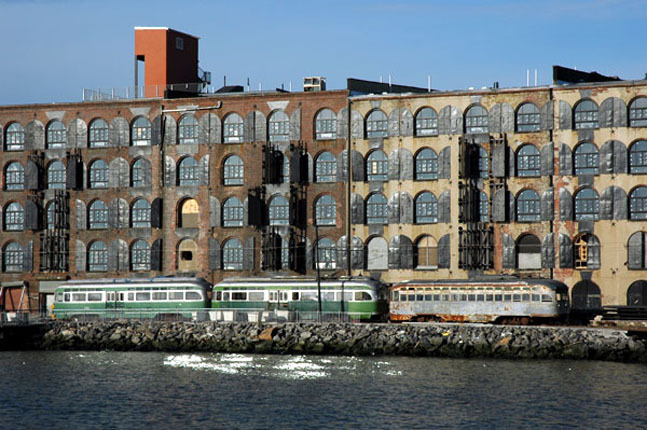 Elsewhere, however, warehouses have been converted in airy lofts, brand new modern-style townhomes are going up, and many of its existing brick rowhouses have been completely renovated. 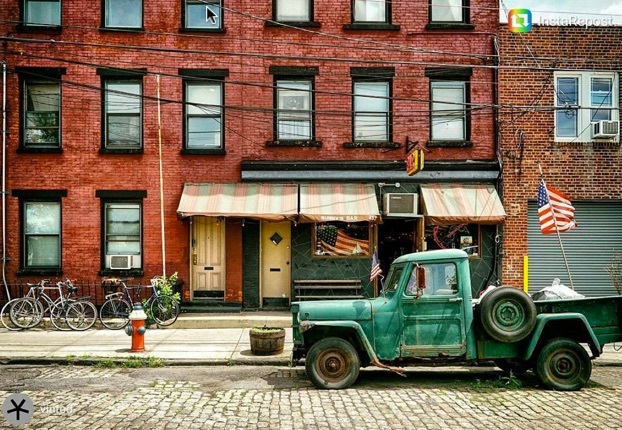 It continues to be a hotspot for investors looking to cash in on the gentrification. 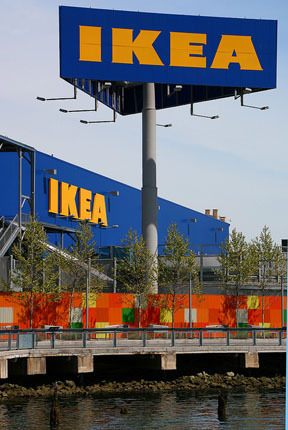 IKEA moved in several years ago and forever made this a required destination for New Yorkers in need of affordable furniture (a free ferry transports shoppers here from Manhattan). 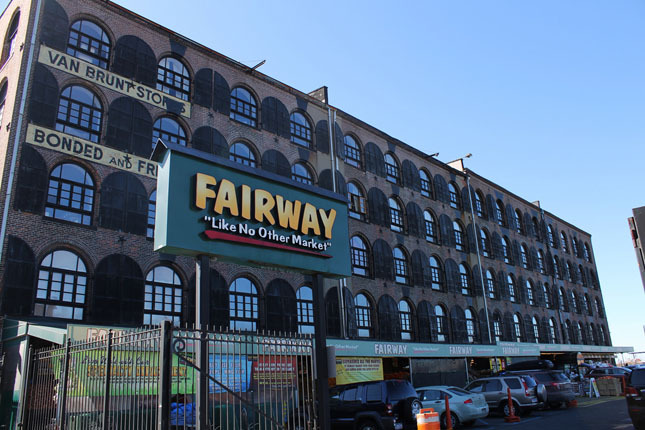 A large Fairway Market grocery store serves the newly upscale clientele living in the 'hood. On a smaller scale, however, is a local distillery, cozy restaurants, and unique stores. 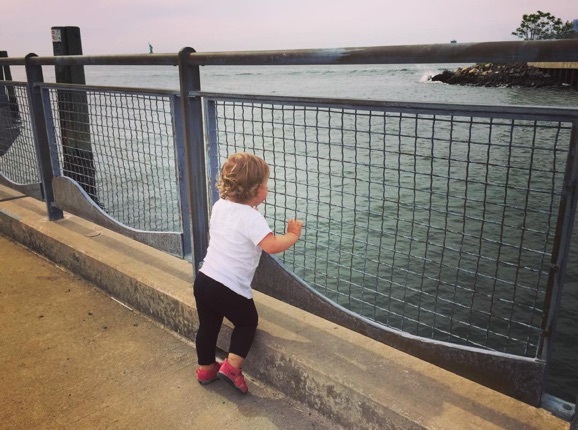 During the summer you can catch free movies on the local pier. 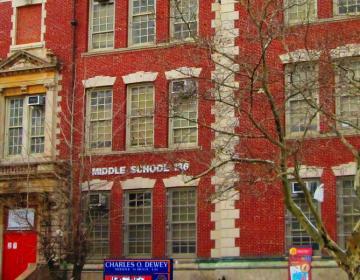 The community also boasts the Red Hook Recreation Center, which has an outdoor Olympic-sized pool, baseball diamonds, basketball courts, a running track, and sports field. 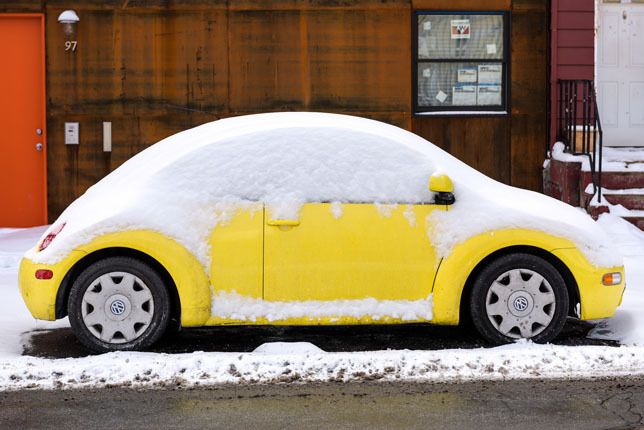 Consider yourself warned, though: Public transportation is lacking so if you work anywhere outside the neighborhood and don't have a car, plan on long, cold walks during winter to the subway station or bus stop. 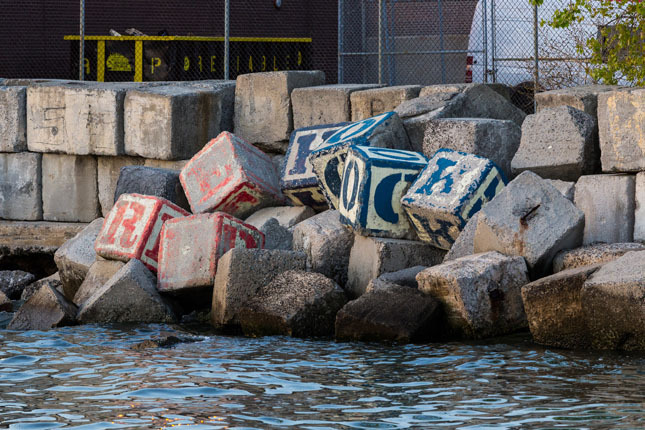 Red Hook is bordered on the north by Columbia Street Waterfront District and Carroll Gardens and on the east, south, and west by Upper Bay. 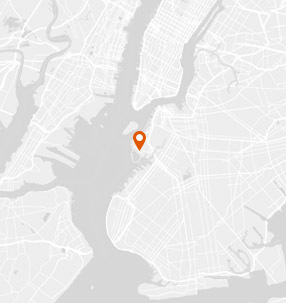 Bringing sensational seafood straight from the Maine coast to the five boroughs. Lobster. Roll. 'Nuff said. Fort Defiance serves breakfast, lunch, dinner, and brunch on weekends and offers a simple menu with great food. They're also known for their cocktails. Enjoy amazing key lime pie at this hole-in-the-wall joint with views of the Statue of Liberty. 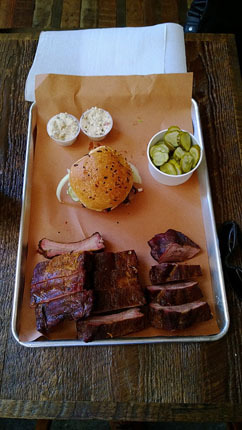 Specializing in authentic, pit-smoked meats incorporating a variety of flavor profiles that represent local communities. Tthis restaurant makes you feel like you're inside a boat or the diner car of an old train. It boasts an eclectic, globe trotting menu that has one foot in comfort food and the other in fine dining. 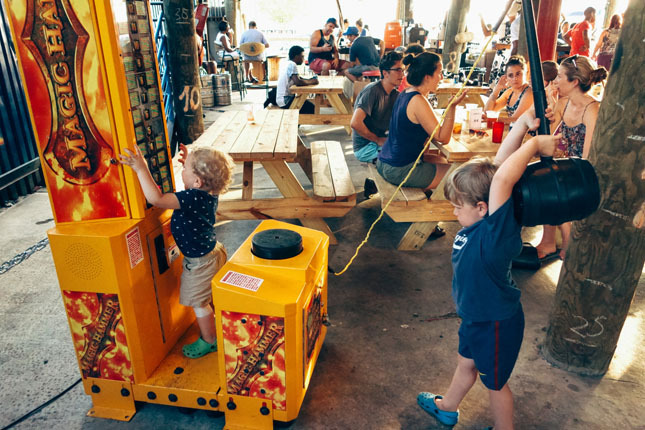 Brooklyn Ice House is like a daily block party, as laid-back Red Hook locals, often with their toddlers in tow, come back often for drafts and conversation. Photo Credits: Thanks to @StevenPisano, @JasonKuffer, @mike, @MissS., @PowellBurns, @jqpubliq, @JulesAntonio, @Tanenhaus, @LachlanHardy, @Marco, @jojodemirel, @vansofnyc, @bbiev, and @johnyyprimecc for your great photos of this neighborhood!